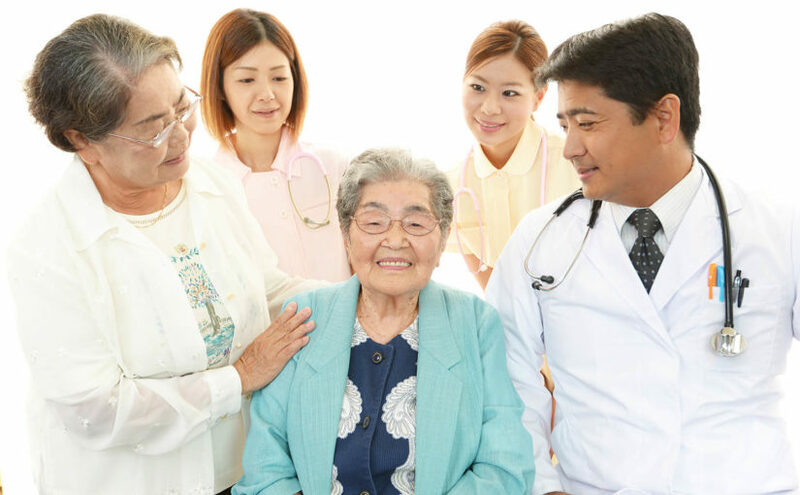 Asian American families often value group consensus when making important medical decisions. Respect is demonstrated differently in different cultures. Asian Americans come from more than 50 countries, speak more than 100 different languages, and belong to diverse ethnic groups, each with their own cultural values and healthcare needs. The term Asian American encompasses a wide diversity of cultures. According to the U.S. Census Bureau, 5.6% of the U.S. population identifies as Asian or Asian American. We appreciate MTM LinguaSoft’s Kristin Lynch guest blogging for SPRYTE Communications this week. Her Blog explains why healthcare providers should understand that Asian American families value group consensus when making important medical decisions and that respect is demonstrated differently in their cultures. Cultural competency isn’t a new concept but it’s ever important as patients have more and more options and healthcare providers, who are judged by the “experiences” of their patients, compete in an increasingly diverse marketplace. Read Kristin Lynch’s guest blog here.